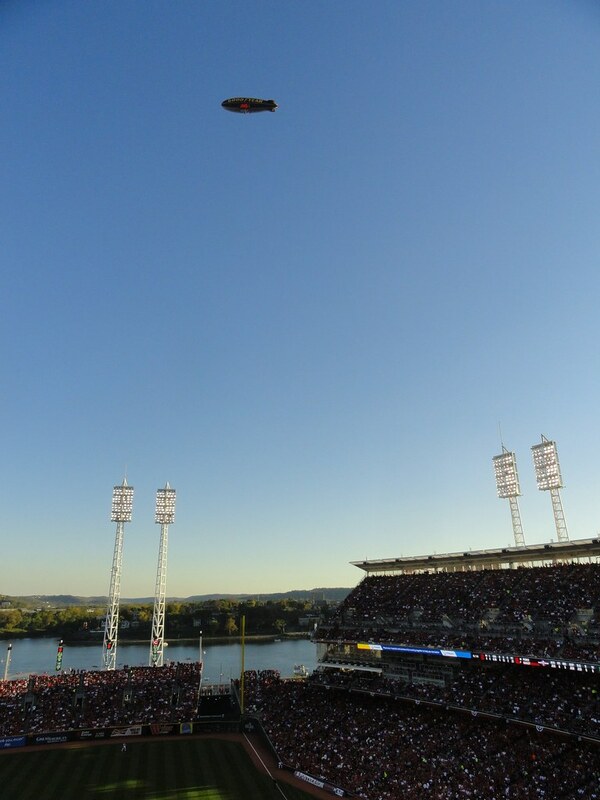 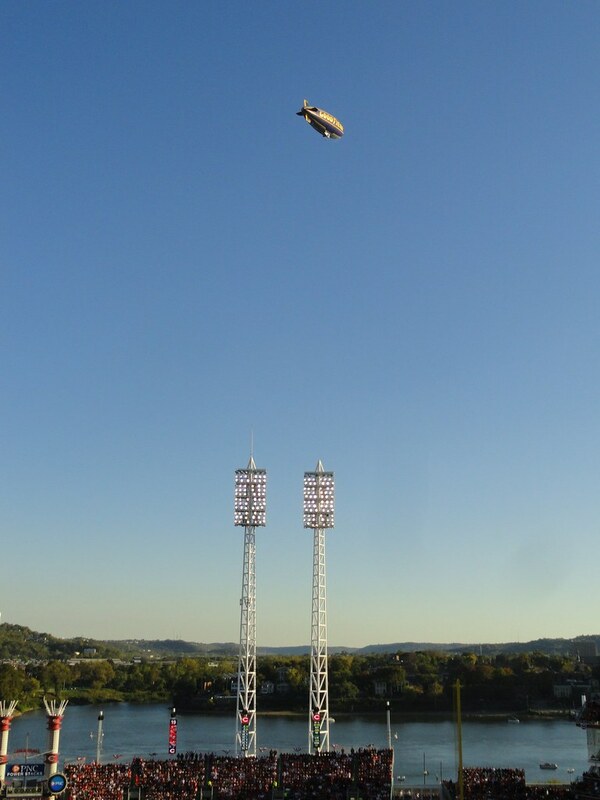 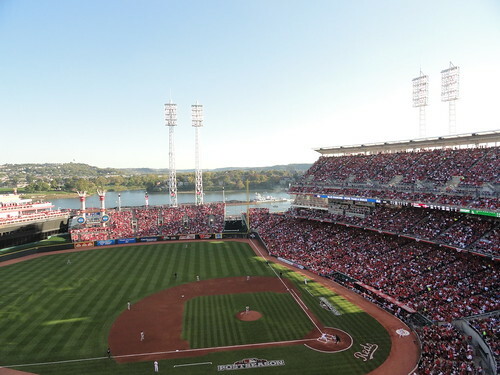 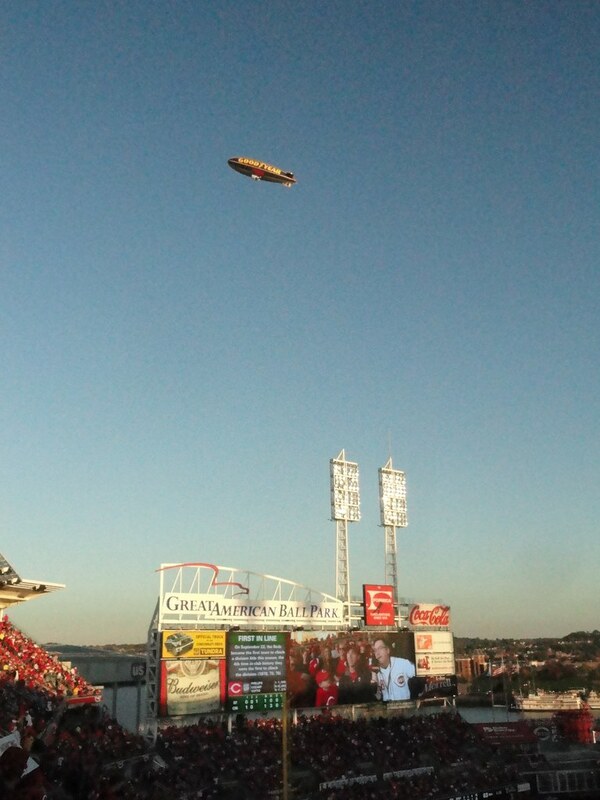 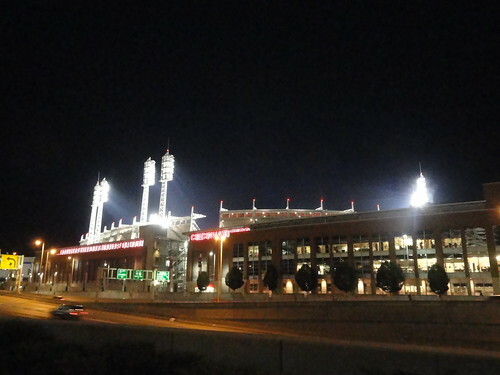 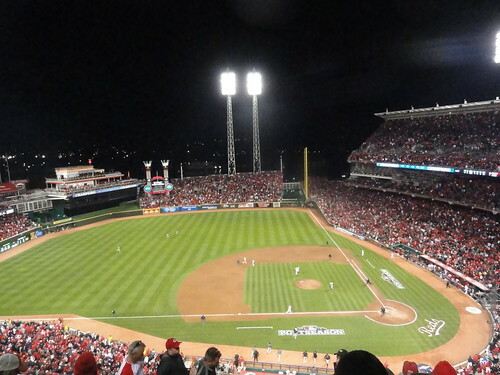 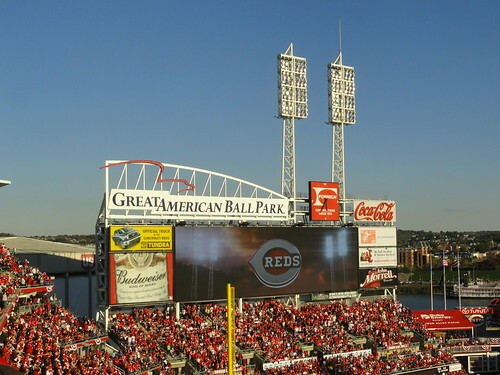 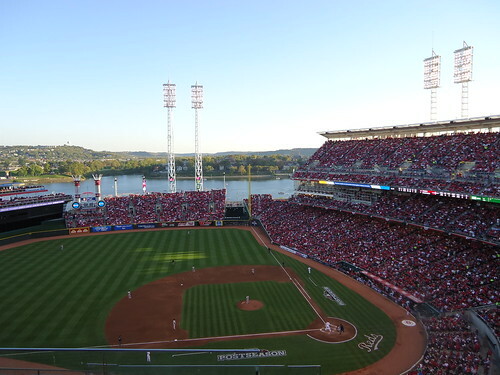 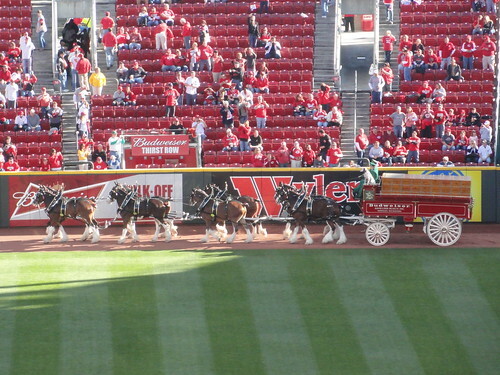 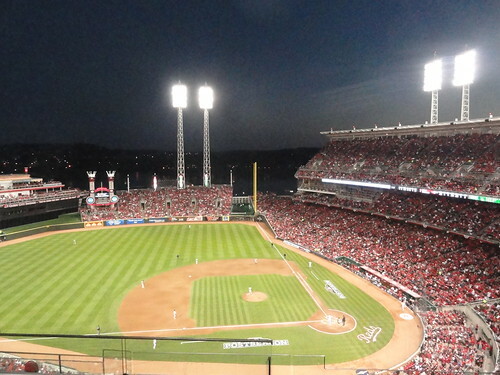 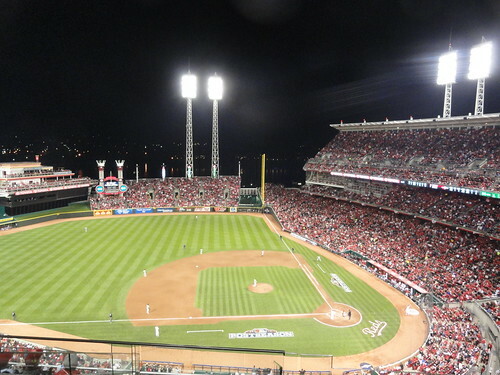 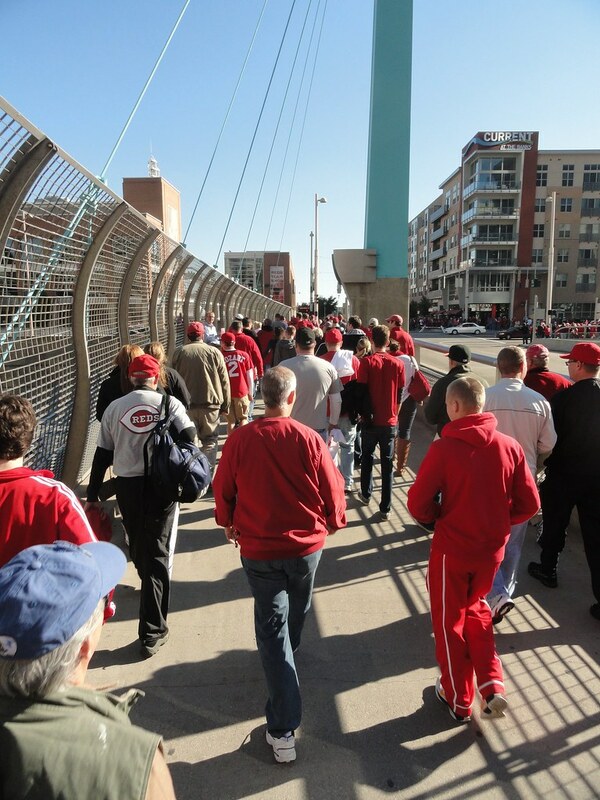 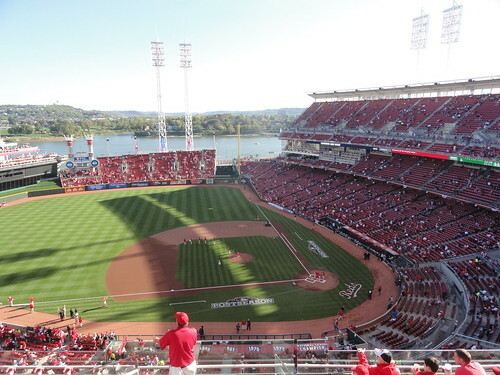 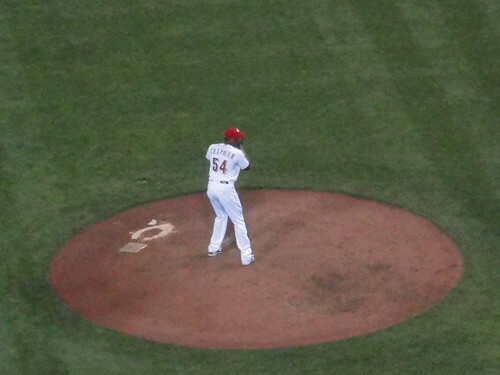 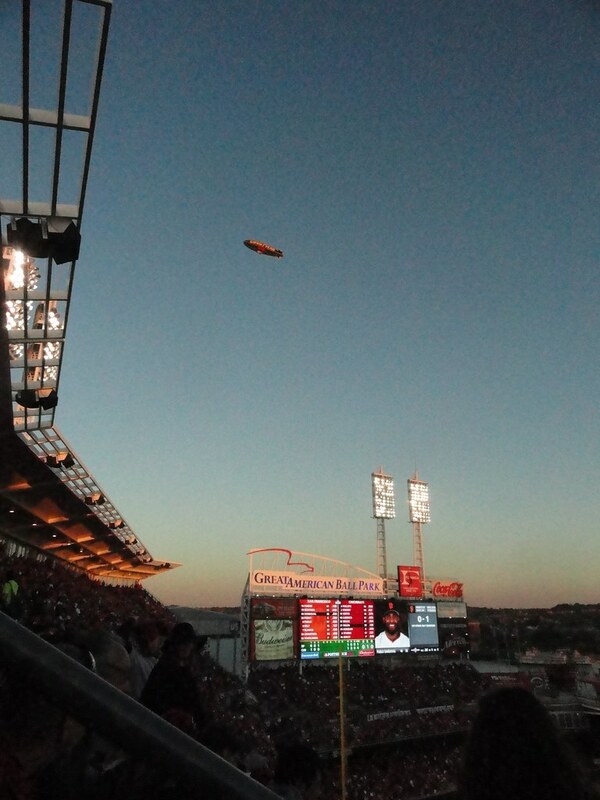 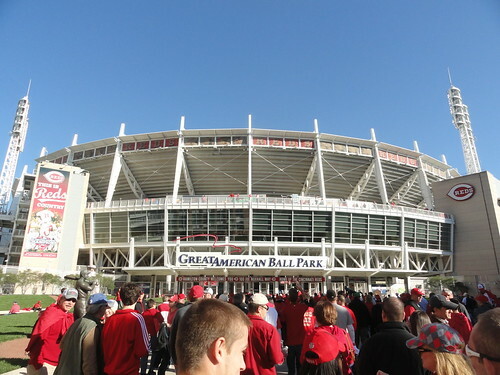 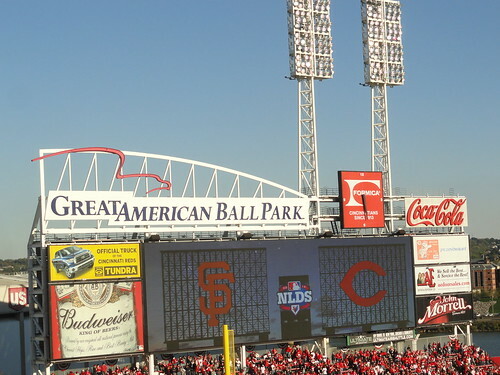 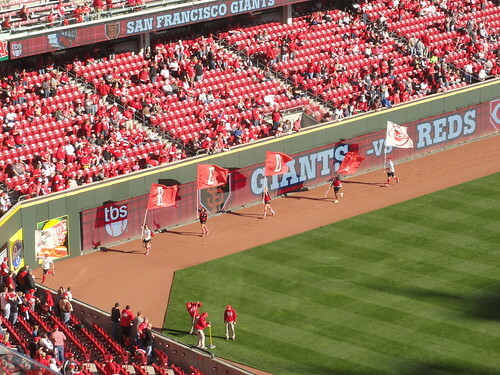 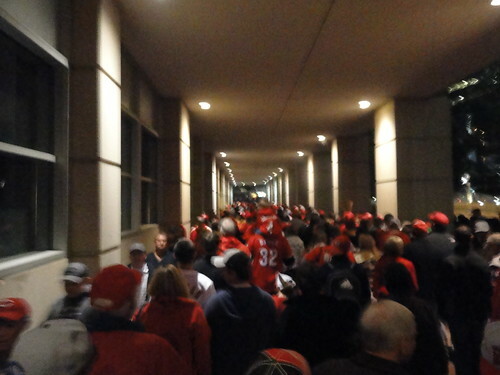 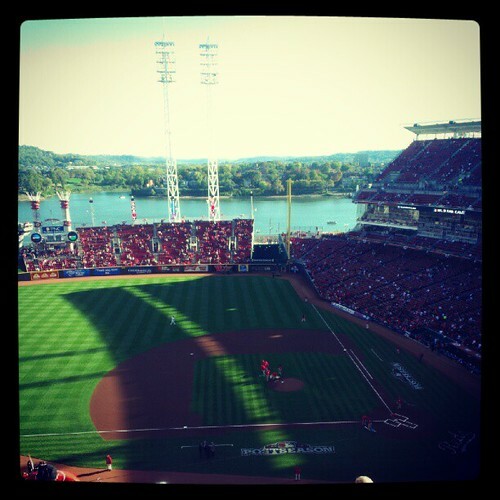 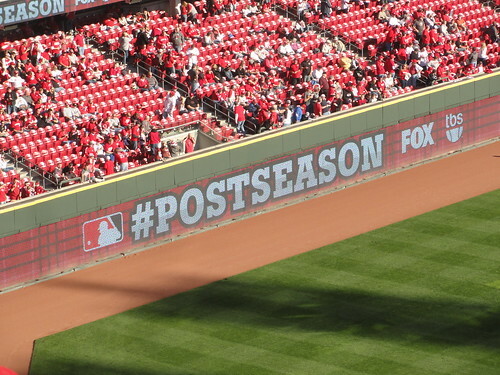 Thadd+Friends: Reds NLDS Game 3! 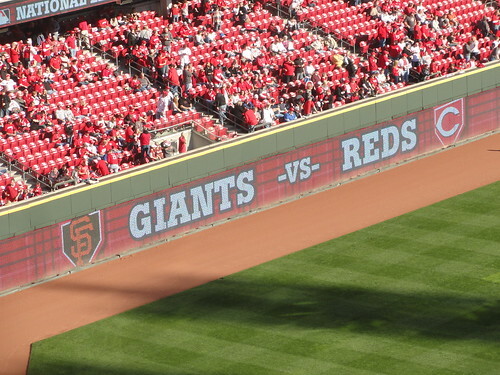 games to none lead in the best of five series against the Giants. 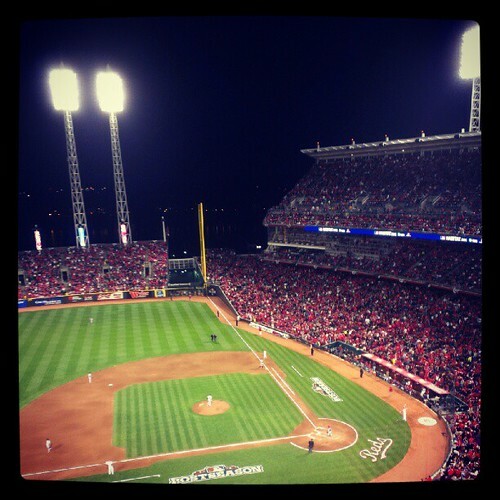 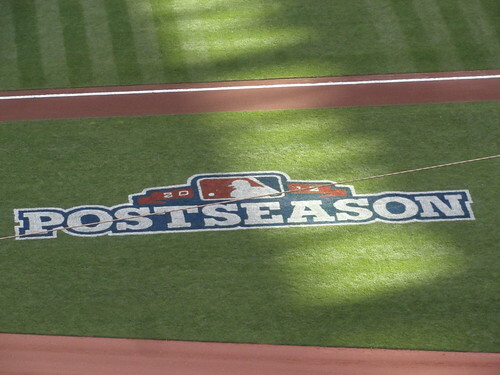 PLAYOFF BASEBALL! 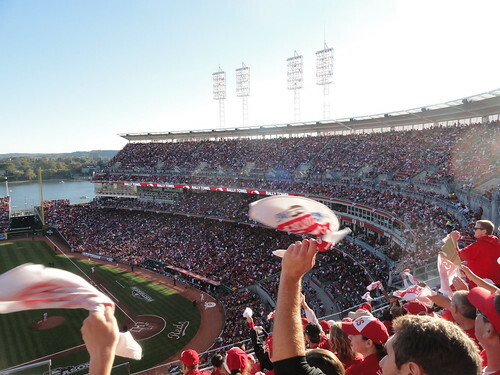 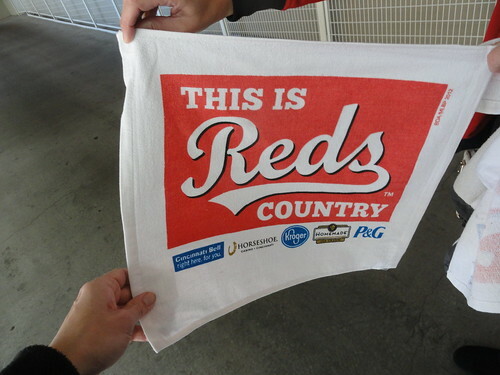 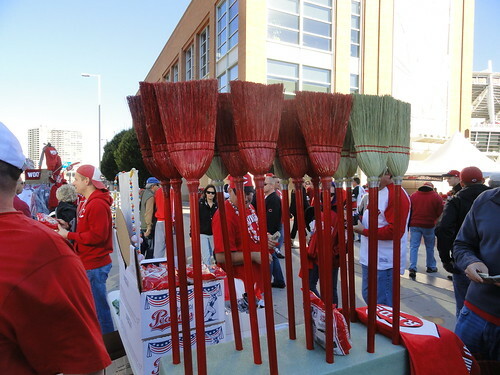 We got new rally towels courtesy of the Reds! 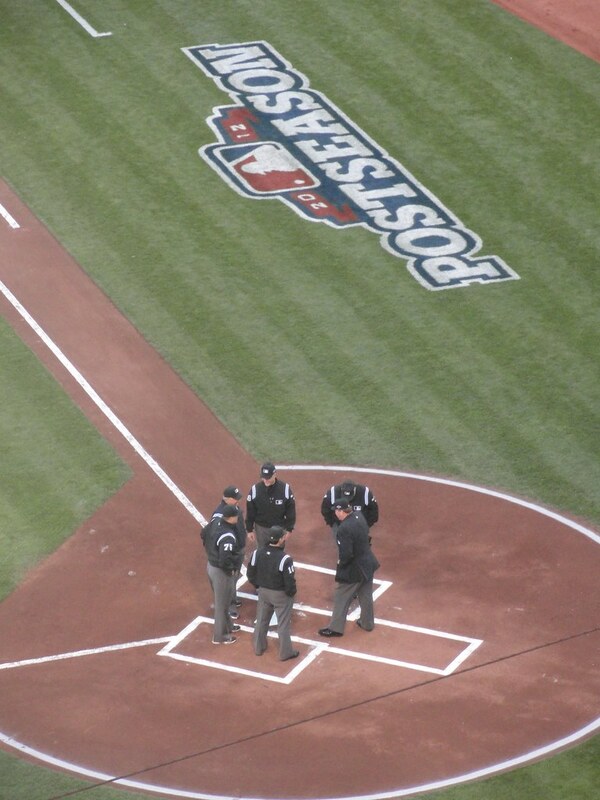 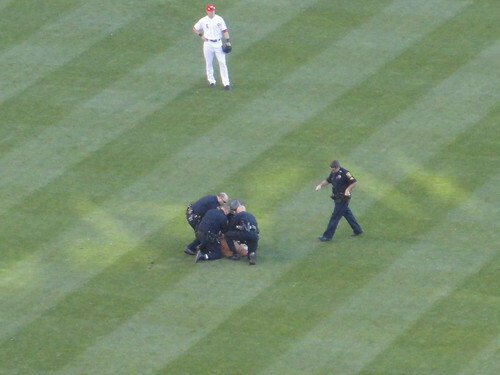 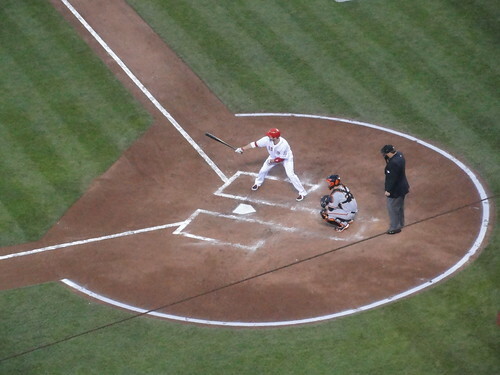 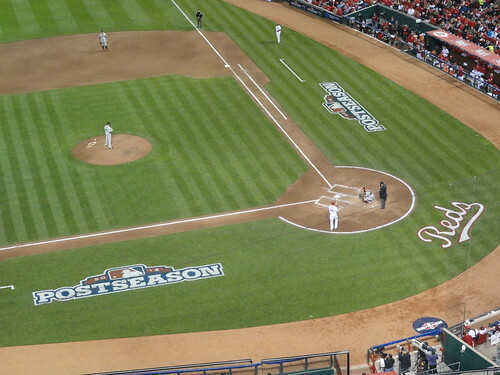 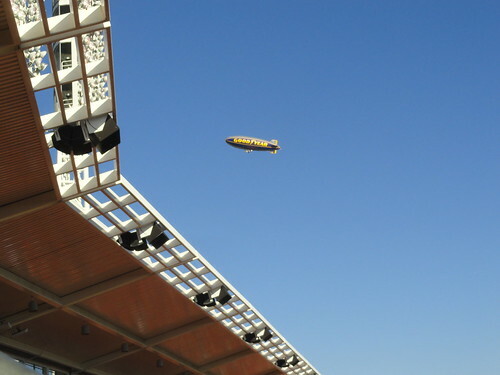 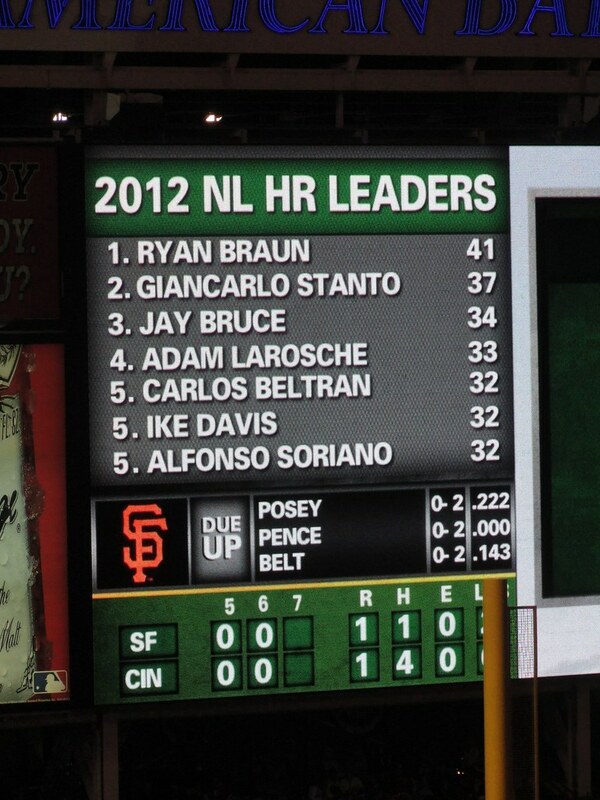 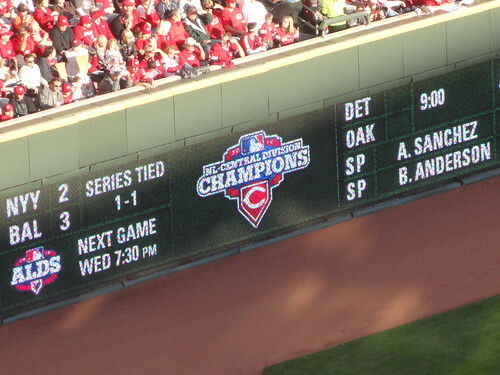 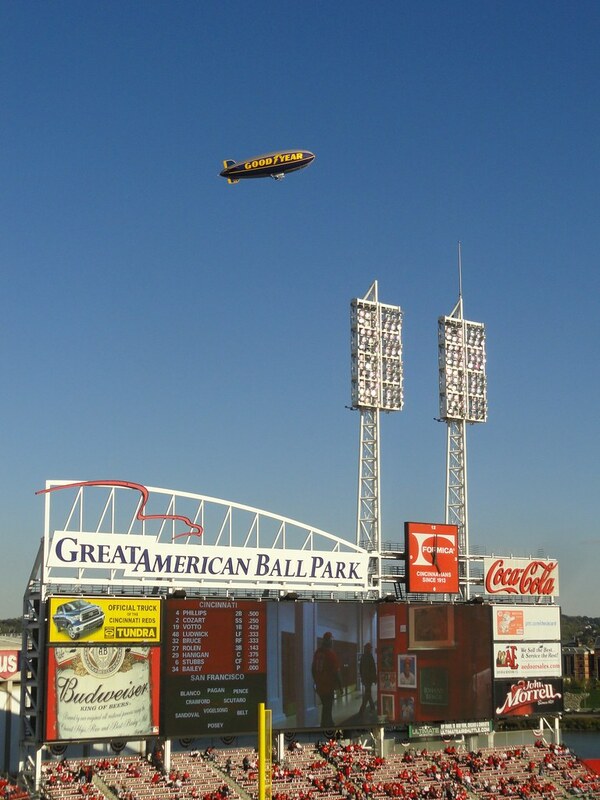 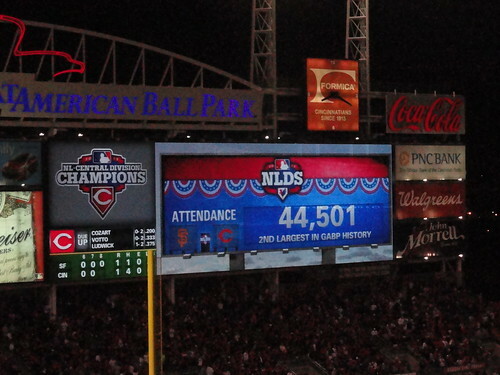 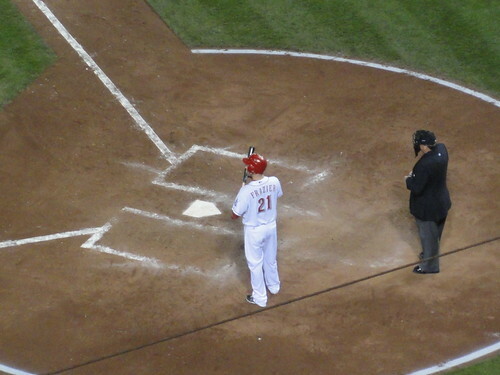 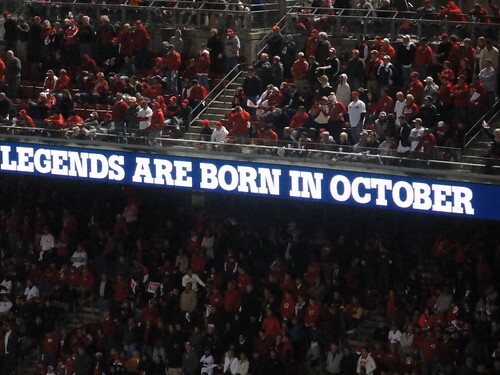 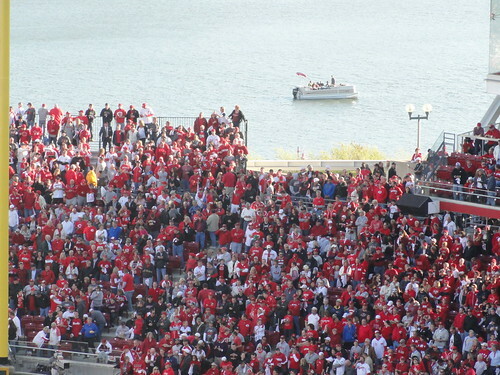 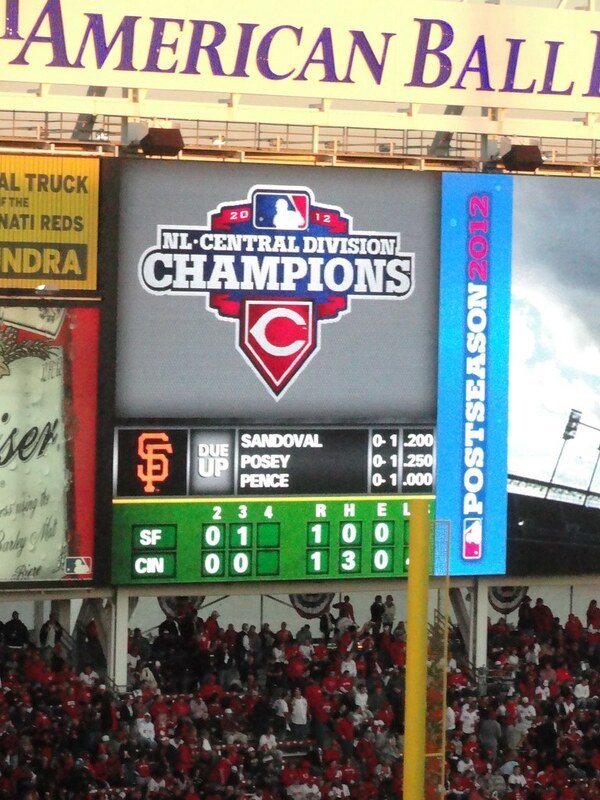 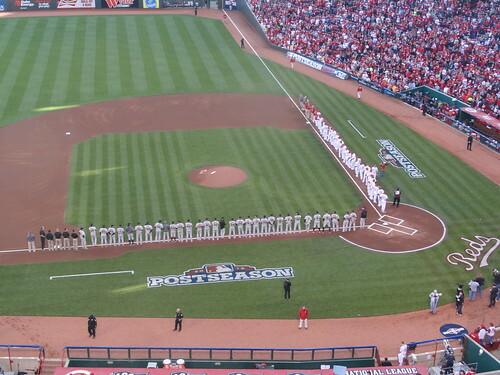 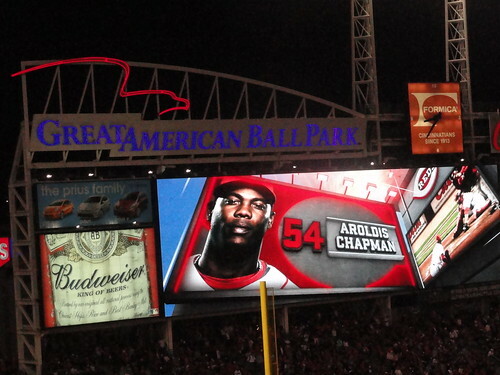 And I was at the game that set the attendance record, game 3 of the 2010 NLDS! 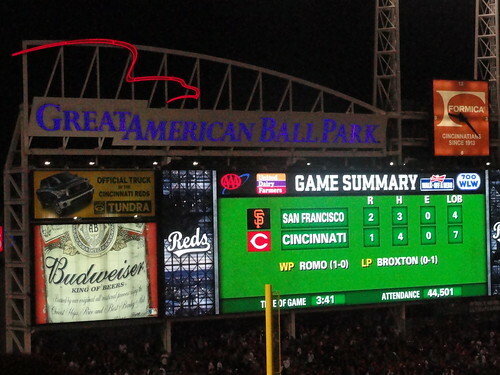 The Giants squeaked this one out in the 10th inning.